Imagine the idyllic Old Town of Dubrovnik nestled by the shimmering Adriatic Sea in southern Croatia. 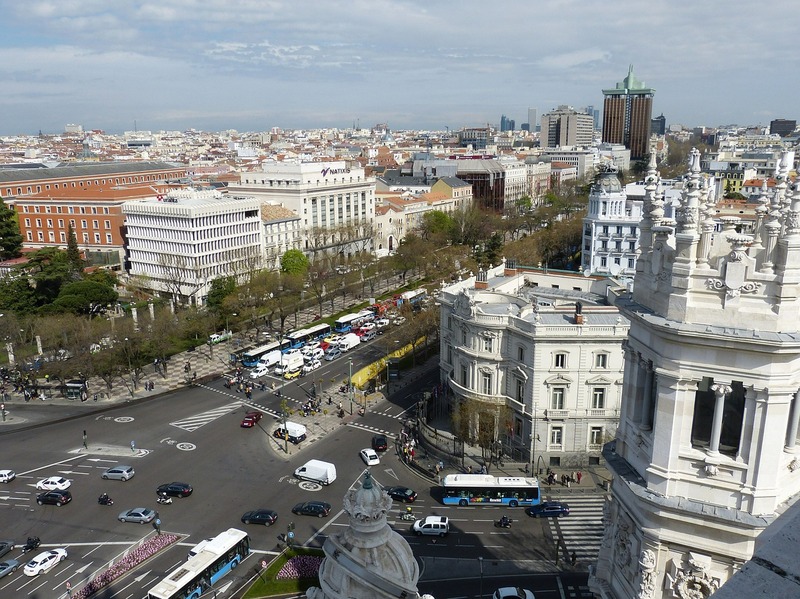 With its marble streets, Baroque buildings and ancient walls; the city is what one hopes for and imagines when visiting the Mediterranean. Whether flying to this beautiful destination for the first time or hundredth, Dubrovnik never ceases to captivate the hearts of all who set foot there. If heading to Croatia, consider this your quick guide to all this sea-side city offers. When one heads to the Mediterranean images of pristine beaches set against deep-blue waters and swaying palm trees comes to mind. Banje Beach is the closest beach to Dubrovnik’s Old Town, found just outside outside Ploče Gate and offers beautiful beaches where you can lay down a towel and bask in the Mediterranean sun and Adriatic Sea. Perhaps one of the most stunning features of Dubrovnik is the vista seen from Mt. Srđ where you can behold the contrast of the red tile rooftops of the Old Town set beside the blue-turquoise sea and lush cliff sides. Hang up your hiking boots because reaching Mt. Srđ requires little more than a cable car ride from the north of the city to Mt. Srđ in under four minutes! 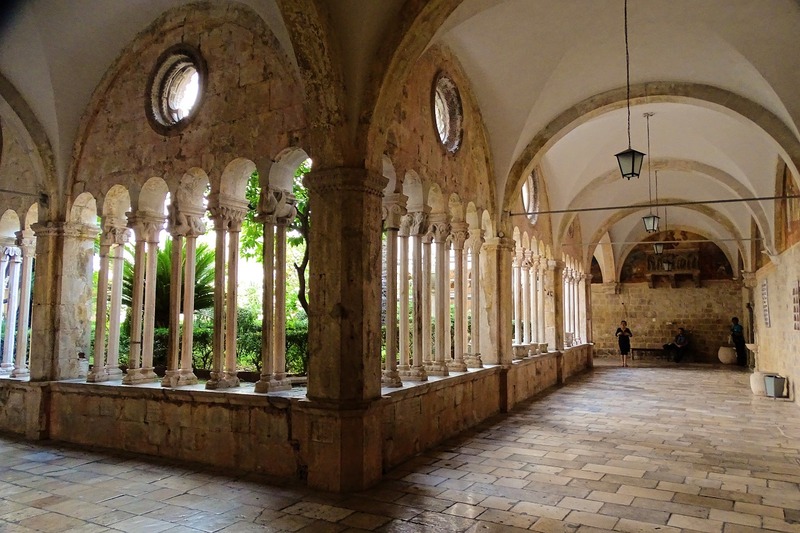 If you’re a fan of the hit show “Game of Thrones” or simply want to venture around the Old City and learn a thing or two, then consider booking a tour with Viator. 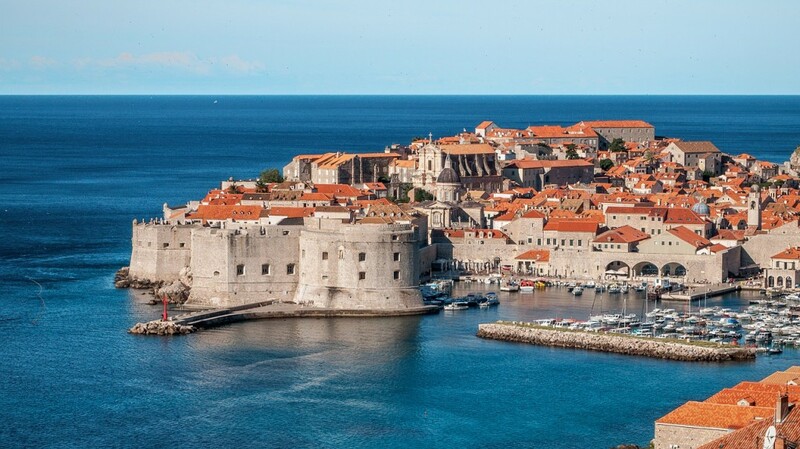 The 3-hour tour takes you around Dubrovnik’s Old Town where you’ll visit sites from the hit HBO show as well as learn about the history of this UNESCO World Heritage Site. The trip from Dubrovnik to Montenegro is less than 4 hours and is absolutely worth taking as this day (or better yet, weekend) trip will leave you breathless. If Dubrovnik and its sea-side charm swept you off your feet, just wait until you lay eyes on Montenegro nestled in the mountains by the Bay of Kotor. 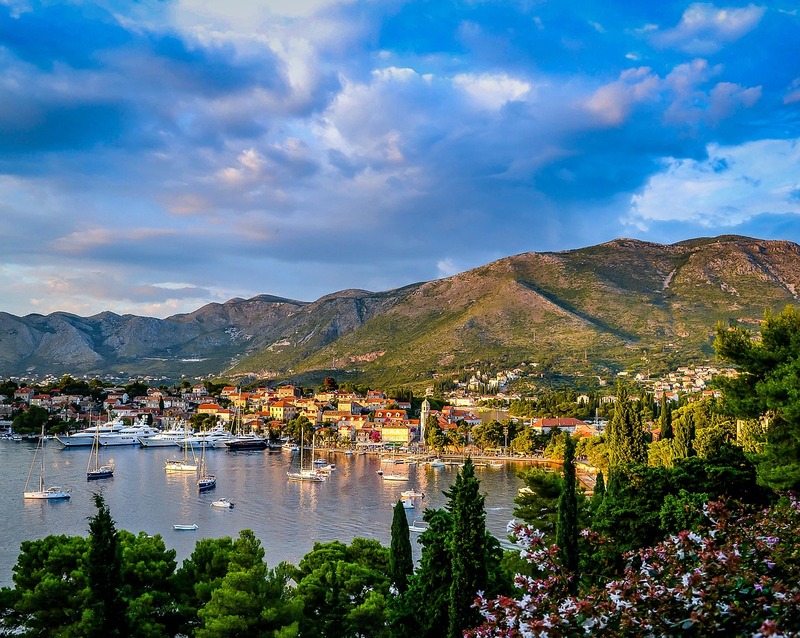 There are 3-5 buses from Dubrovnik to Montenegro that operate daily (with fewer available on weekends) so plan ahead of time and note that the driving time is 3 hours with tickets costing about 135 Croatian Kuna or $20 USD. Dubrovnik is home to well-preserved stunning architecture dating back centuries. 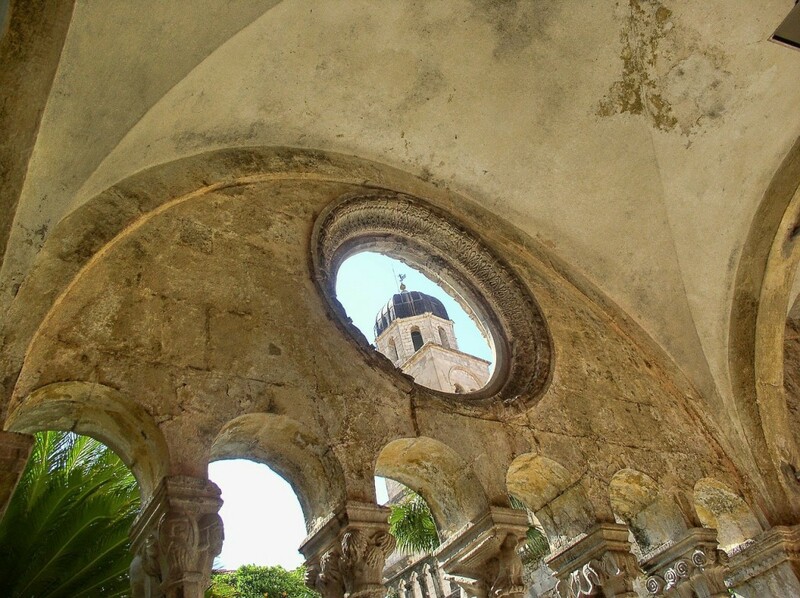 To fully bask in the city’s ancient walls, stone archways and Baroque facades you need only visit the religious highlights in the Old Town such as the Cathedral of the Assumption, the Dominican Monastery and Rector’s Palace. The Cathedral of Assumption is built on the site of a 7th century basilica and is the city’s oldest cathedral, the Dominican Monastery boasts an impressive art collection and is a beautiful example of Gothic-Renaissance architecture along with Rector’s Palace. Are you headed to Croatia anytime soon? 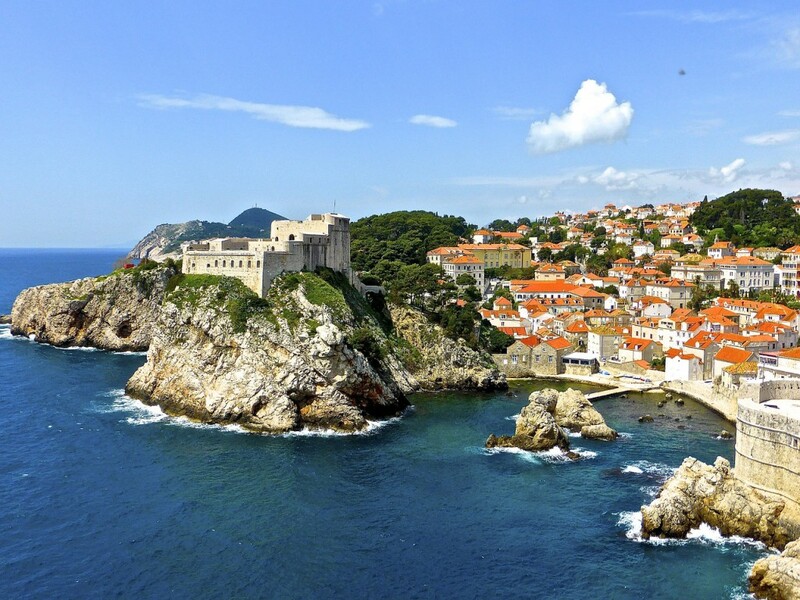 Will you add Dubrovnik to your bucket list? Share your comments, feedback and questions below! 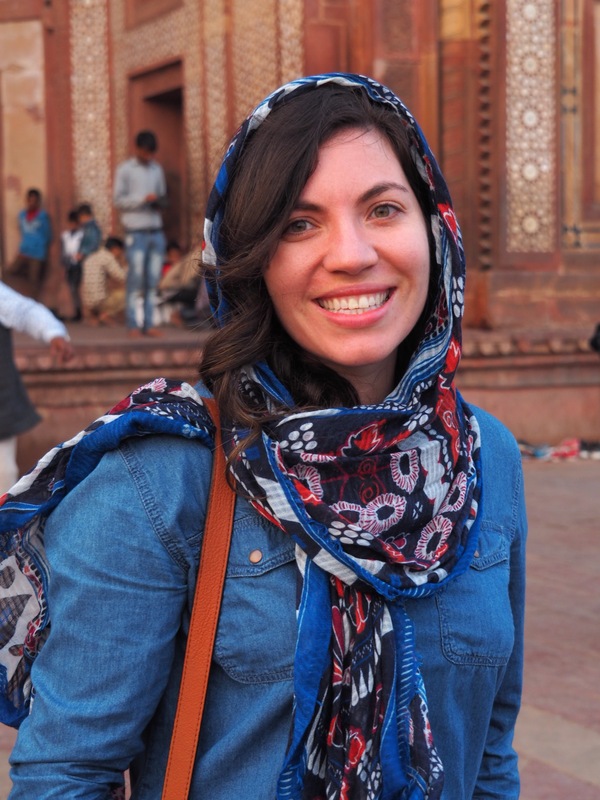 This post was written in association with Expedia. 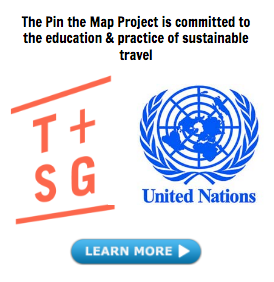 As always, The Pin the Map Project partners only with brands that I feel will resonate with my readers and which I fully support. I went to Dubrovnik this summer and absolutely adored it. We stayed right up from Banje Beach which was the most perfect location- the beach bar there is awesome. I’d also recommend sea kayaking as that proved to be one of the most idyllic afternoons ever. I can’t wait to visit again some day! Great list – I can’t wait to visit Dubrovnik. I will definitely keep these places in mind when planning my adventure! I visited Montenegro this summer (which I absolutely loved! 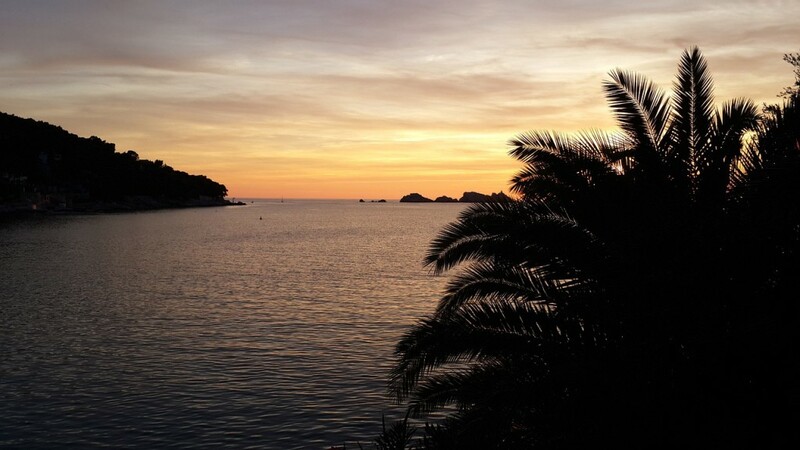 ), and travelled through Dubrovnik – it was amazing! Great éist! Beautiful Photos! I was supposed to go there last summer when I Was in croatia but didnt have time. I’m planning on going back to Europe next summer though, so hopefully I’ll be able to head back that way. Beautiful pics btw!